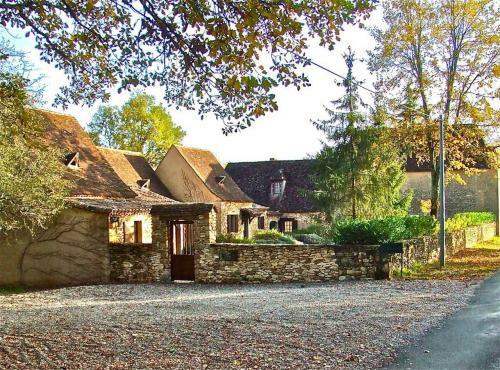 Alain and Byrne started visiting France in the late 1980s and during that time, fell in love with the Perigord, or what the French call France profonde – ‘deep France’. Since Alain and Byrne opened their doors to guests in 2008, people from all over the world have been welcomed at Domaine de La Millasserie. They told us more about this incredibly beautiful area of France and how they came to live there. Have you always lived and worked where you’re based now? Alain has a background in hotellerie in France and was the founder of Alain Pioton Antiques in Hudson, New York. I was a Professor of English at the City University of New York where I taught one of the first courses in Gay Literature in the USA and wrote several books on that subject. 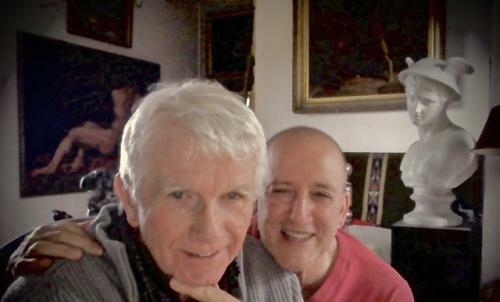 We met on Fire Island, New York in 1977 and for many years we spent our summers in France, buying antiques for Alain’s shop. 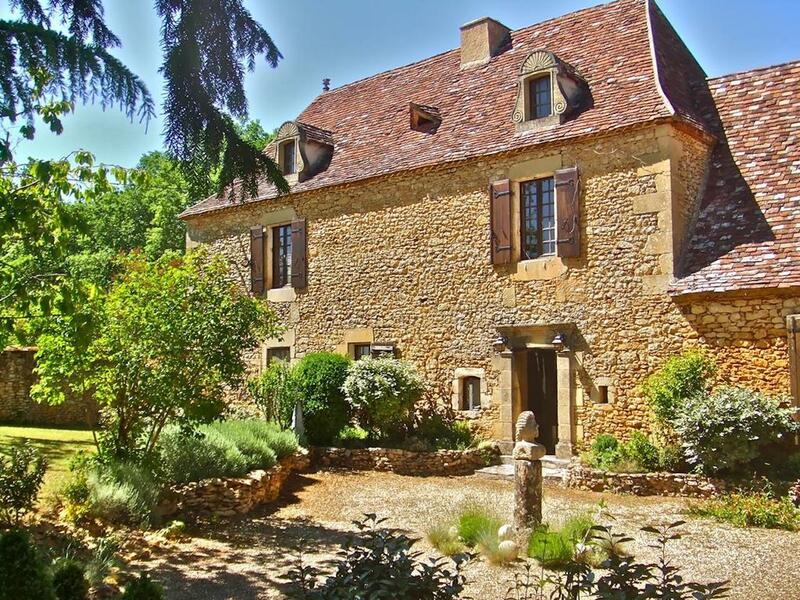 We finally bought La Millasserie in 1999 and moved permanently in 2008, marrying in France in 2013. 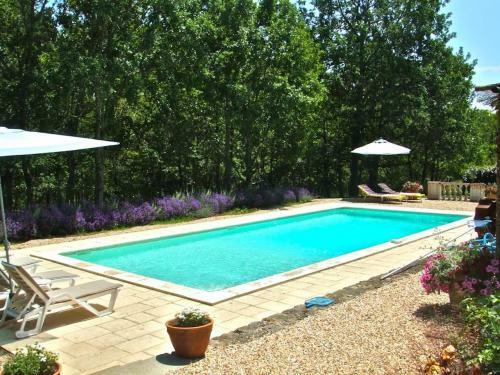 Having fallen in love with the Perigord, we began to think about living permanently in France. Needing something to do, the obvious choice was to rely on past experience and open a B&B as we had done in our American house where we had extra bedrooms. 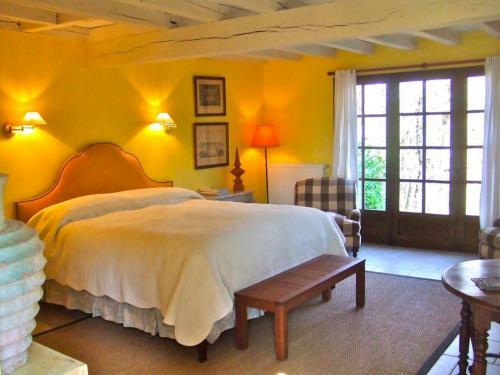 In France, in 2005-2006 we built the B&B addition to the 18th century house, opening the B&B that summer. I brushed up my French and Alain came happily home. We have never regretted it. Since then, we’ve been fortunate to have become a popular destination for guests from the US, the UK, Europe, and beyond. We love doing it. We’ve been especially pleased to see that we have a large number of gay clients – almost 50%. But, as we say on our site, in the tradition of gay hospitality everyone is welcome at La Millasserie! There is so much: 900 year-old Chateaux, 1000 year-old ancient villages; the Lascaux caves, farmers’ markets, dinners under the stars, canoe trips on the river, long walks in the countryside, concerts – both classical and popular – antiques fairs in village squares, some of the best restaurants anywhere and some of the most beautiful scenery in all of France. In late summer, you’ll see a stand of ramrod straight dark green cypress trees standing against the amazing blue of the late summer sky, as a backdrop to the vast horizontal swath of golden sunflowers. Picturesque sheep graze, bells sound from church towers and history is present in the lichen-covered golden stone of every ancient house, in the narrow streets of tiny, ancient villages. Do you have a favourite pub / bar or restaurant nearby? The Perigord is known as the cradle of gastronomy, so have lunch at almost any village bistro for a Perigordine meal, or dine under the stars next to a rushing stream, sample local produce at a family owned ferme auberge, enjoy imaginative cuisine at small restaurants hidden deep in the countryside, or have a splendid evening at one of the Dordogne’s nine Michelin star restaurants. We know most of them and will be happy to make reservations for you at our favourites. If you’re looking for a bit of culture where do you head to? The region abounds in ancient castles and churches, gardens open to the public, villages that time forgot, and in season has a wealth of museums, cultural events, classical and popular music concerts, and all manner of sports. Ask us for information about what is happening where and when.